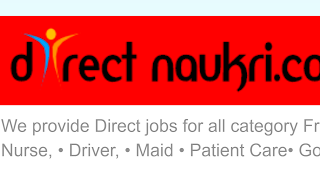 directnaukri.com: We are urgent hiring for Delivery Boy Min 10th Passed.Salary + Petrol Convene + INCENTIVES.For Field Executive /Delivery Associates own Bike compulsory. We are urgent hiring for Delivery Boy Min 10th Passed.Salary + Petrol Convene + INCENTIVES.For Field Executive /Delivery Associates own Bike compulsory. 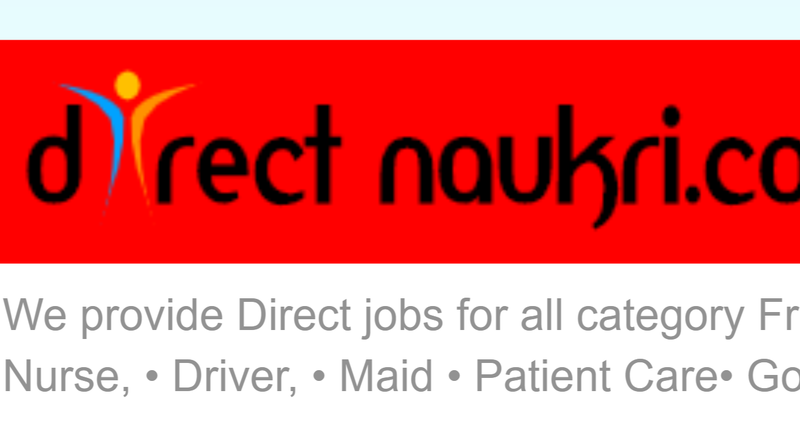 We are urgent hiring for Delivery Boy Min 10th Passed.Salary + Petrol Convene + INCENTIVES.For Field Executive /Delivery Associates own Bike compulsory.MORE DETAILS.